A unit of Austrian Hussars for the the War of 1866. 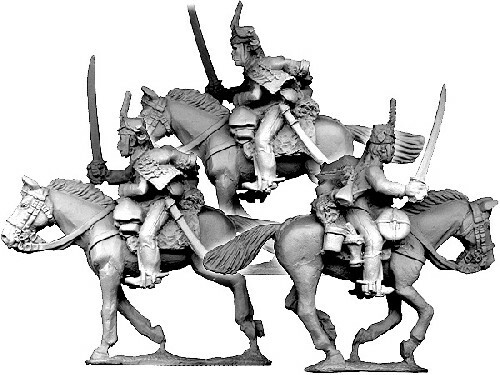 The deal is made of a random assortment of Hussars, you will not necessarily receive the figures shown in the photo. Please state in the notes if you have a preference for Hussars charging or standing.